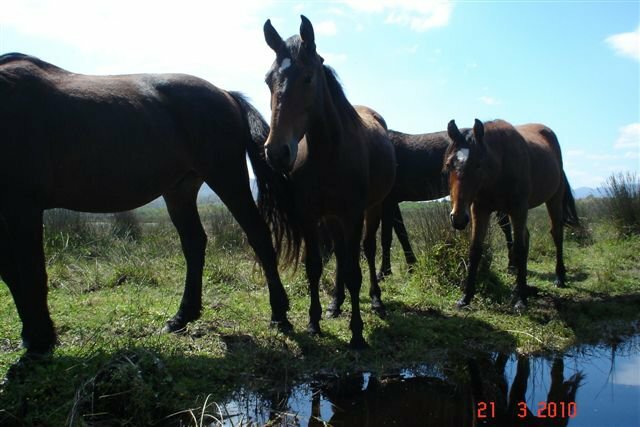 Kleinmond not only sports a beautiful beach, but also a small lagoon which is fed by the Palmiet River, and runs off into the ocean. 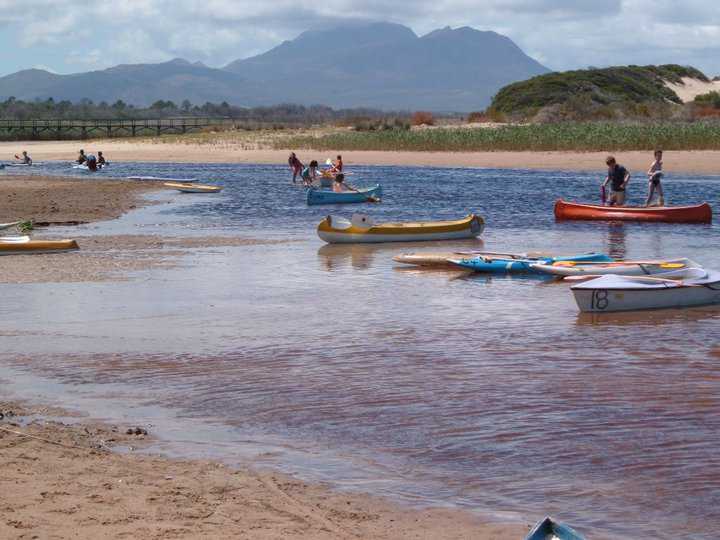 This provides a perfect location for children to splash and explore. 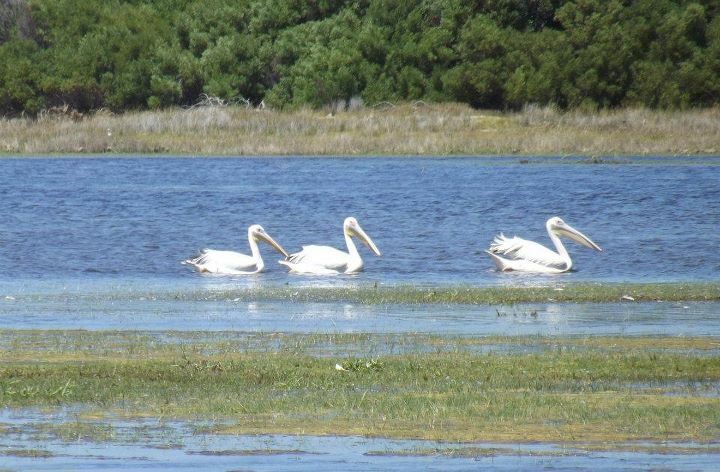 Boat rental is available at the lagoon, and there is opportunity to fish and spot some wildlife. 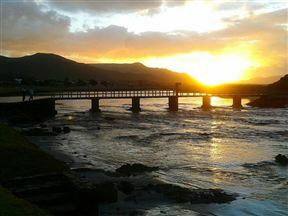 Took stunning night photo's - was too crowded during the day! 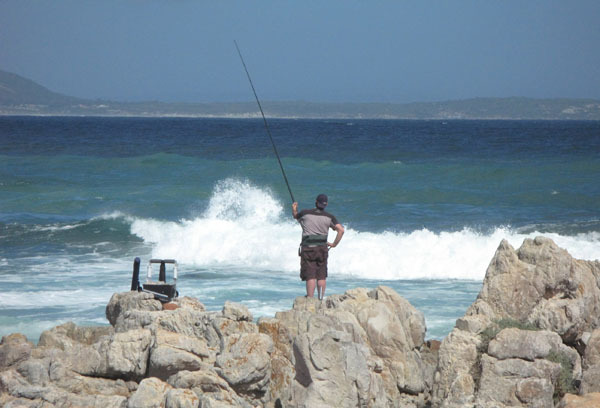 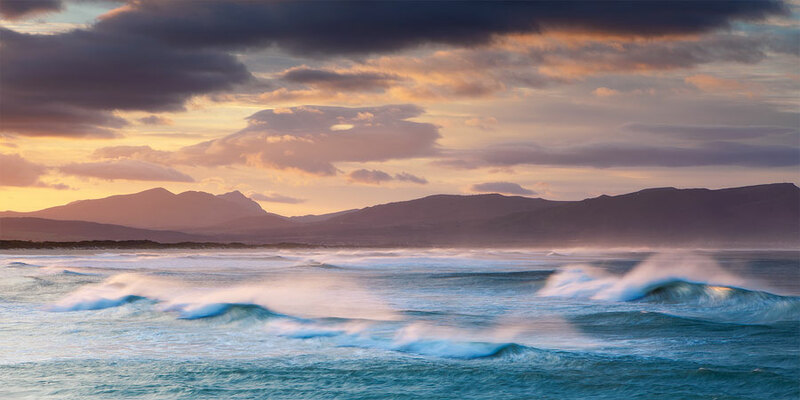 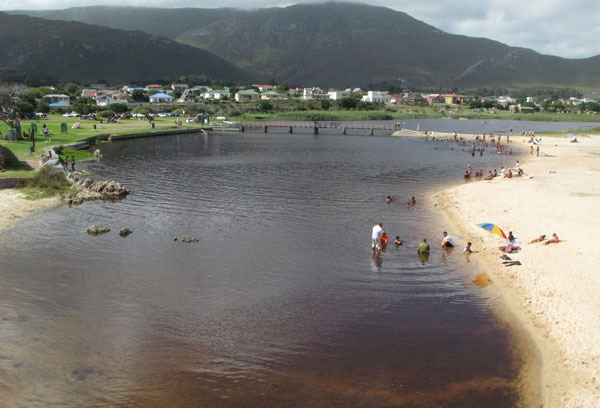 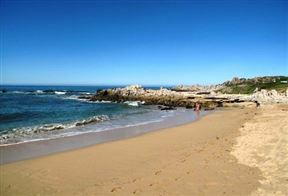 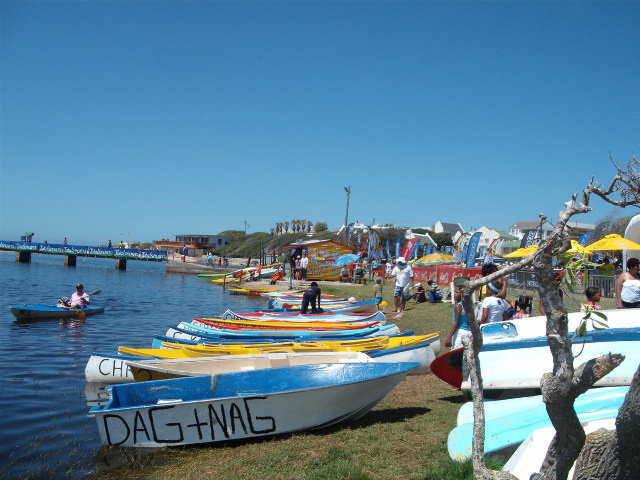 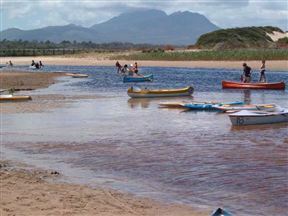 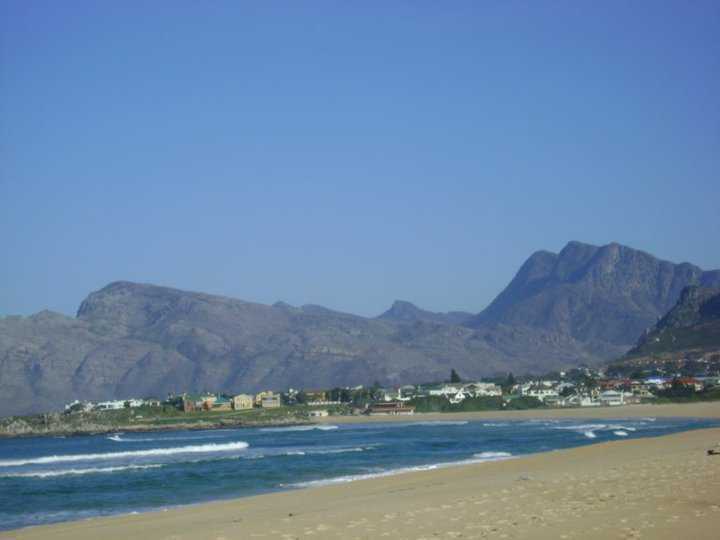 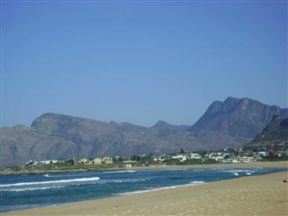 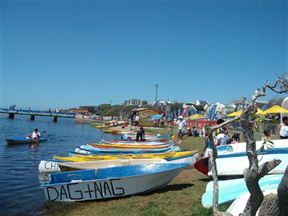 Kleinmond Lagoon is 2.3km from the centre of Kleinmond , the nearest airport 60.5km (Cape Town International Airport).